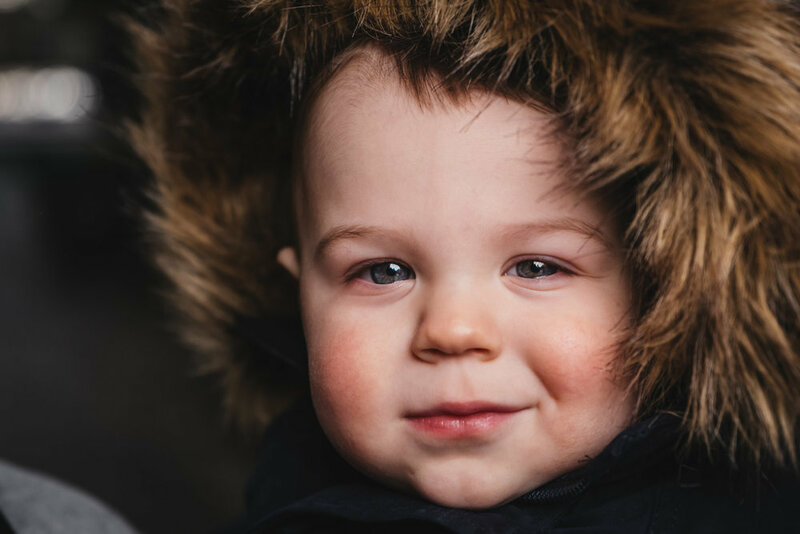 It was the day after a snowstorm had swept through the city when I met with this lovely family of three for our Yaletown family photo session in Vancouver. 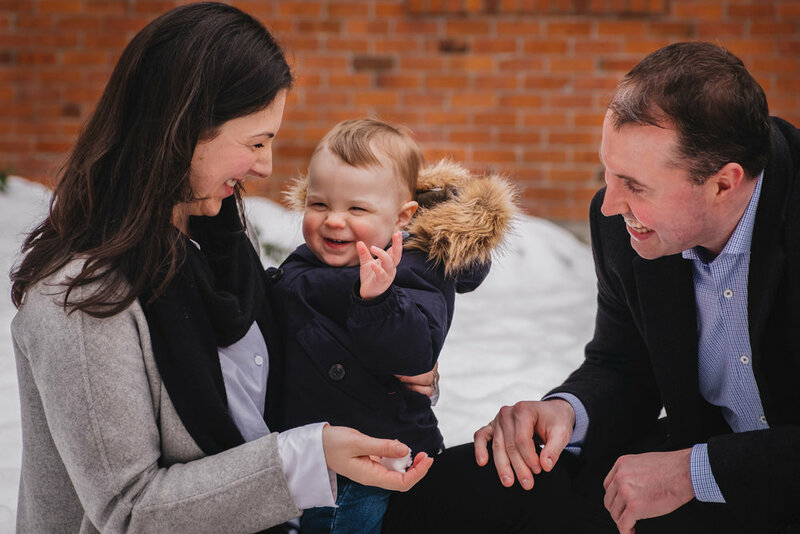 We started out with some family portraits in a quaint little courtyard in their building before heading out for a stroll around the neighbourhod. It was tough conditions in the snow but this family were absolute troopers as we slogged around the snowy streets of Yaletown. At one point, we ducked into the Roundhouse for a little warm-up and they had a little family read with their adorable little one-year old. I very much enjoyed my time photographing this family. They did amazing and gave me so many fantastic, authentic moments! I hope to get the opportunity to photograph this family again in the future….just maybe on a slightly warmer day. If you're interested in booking a session or have any questions, please don't hesitate to call me at 604-839-5806, or send me a message at info@davideklof.com or by using the below contact form. I look forward to hearing from you!